HUMAN DNA was designed by ALIENS, scientists who spent 13 years working on the human genome have sensationally claimed. A pair of scientists from Kazakhstan believe that our species was designed by a higher power, alien civilization that either wanted to preserve a message in our DNA or simply plant life on other planets. 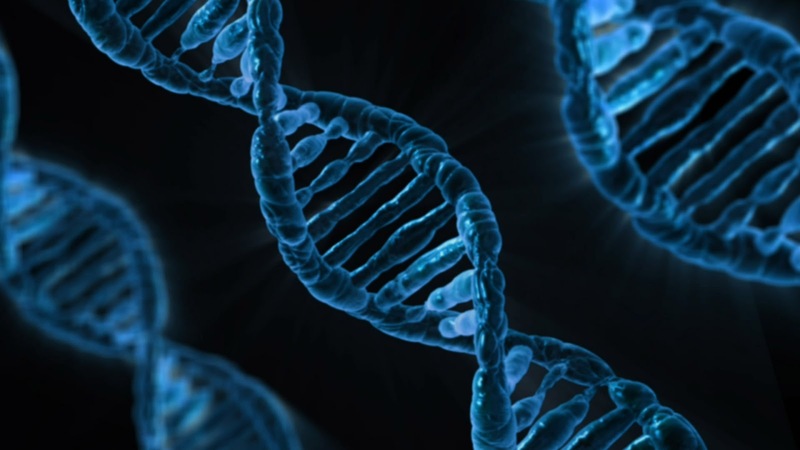 Maxim A.
Makukov of the Fesenkov Astrophysical Institute and Vladimir I. Shcherbak from the al-Farabi Kazakh National University spent 13 years working for the Human Genome Project – a mission that hoped to map out human DNA. Their conclusion was that humans were designed by a higher power, with a “set of arithmetic patterns and ideographic symbolic language” encoded into our DNA. They believe that 97 percent of non-coding sequences in human DNA are genetic code from alien life forms. Mr Makulov said: “Sooner or later … we have to accept the fact that all life on Earth carries the genetic code of our extraterrestrial cousins and that evolution is not what we think it is.”Writing in the journal Icarus, the pair state that a message could have been planted by aliens so that they could revisit it at a later date, although a reason why has not been established.